Tesla CEO Elon Musk has announced that his company will unveil an electric articulated truck in September 2017. Additionally, the Tesla CEO said an electric pick-up truck would be shown off in around 18-24 months. In 2016, Elon Musk expressed the company’s desire to branch out beyond cars. However, analysts are concerned Tesla will not meet demand for its current projects. The Model 3, a more mid-market car compared to what Tesla currently offers, has 400,000 pre-orders – vastly more than the company can manufacture in a year. The Model 3 is due to go into production later this year. 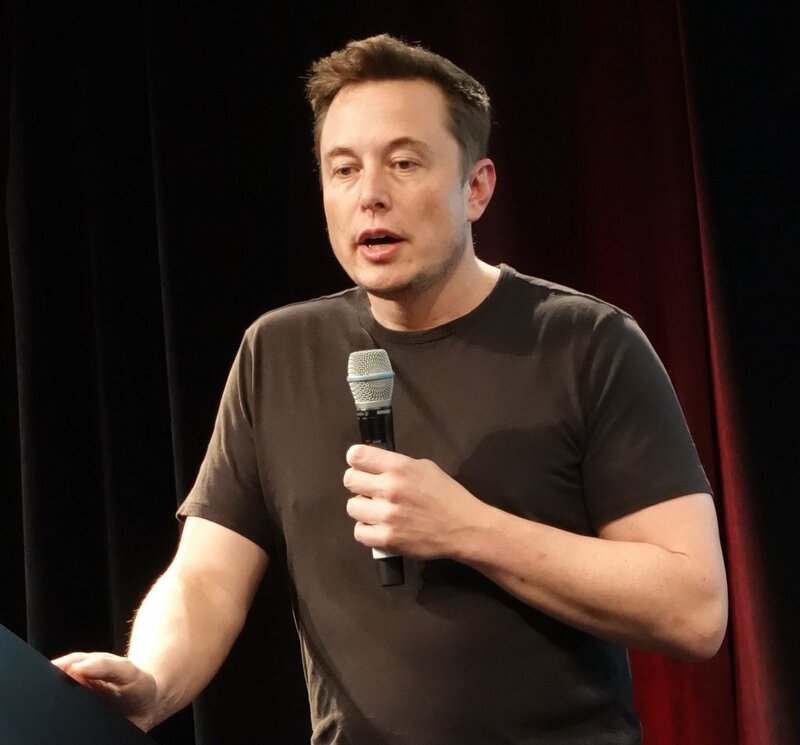 However, despite this hurdle, investors seem confident that Elon Musk will meet his ambitious promises – Tesla’s surging stock price saw it briefly become the most valuable car maker in the US on April 10. Speaking about the truck, Elon Musk said his team had done an “amazing job” and the vehicle would be “seriously next level”. In a string of tweets sent out on April 13, Elon Musk also said that the next version of its roadster sports car will be a convertible.